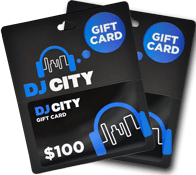 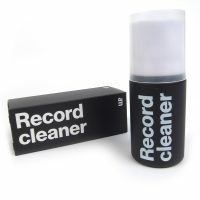 The Professional DJ Cleaning kit is the complete ‘A to Z’ cleaning and maintenance kit for professional and vinyl DJs. 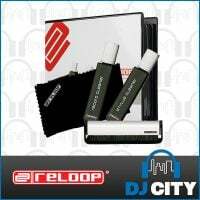 Reloop’s professional DJ Cleaning Set MK2. 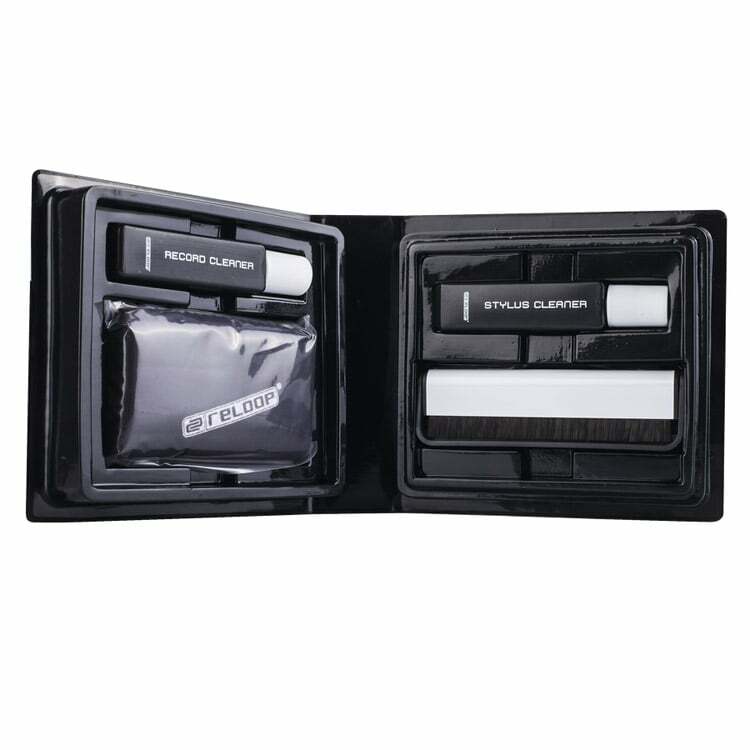 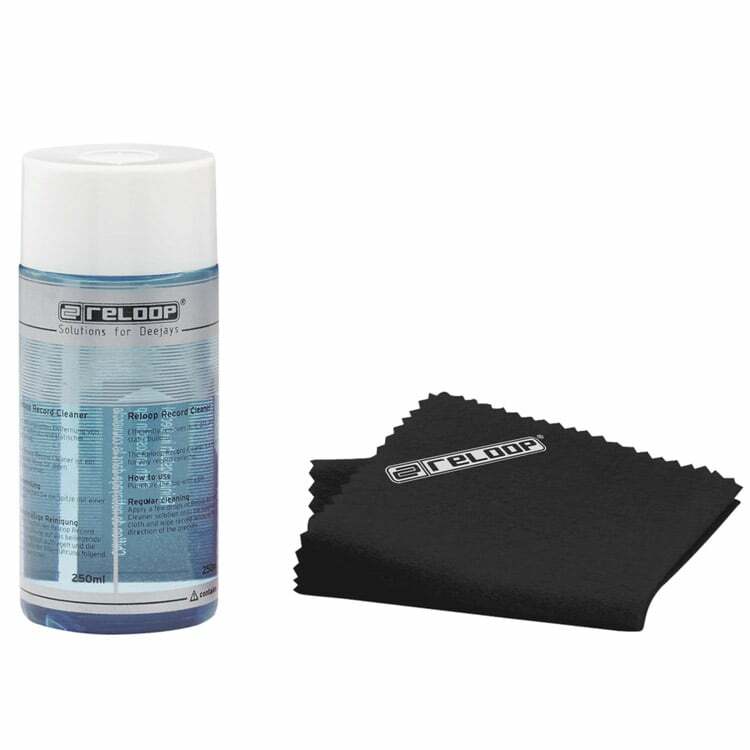 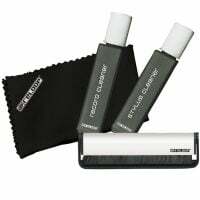 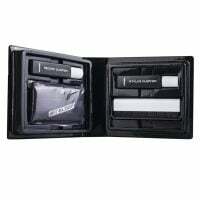 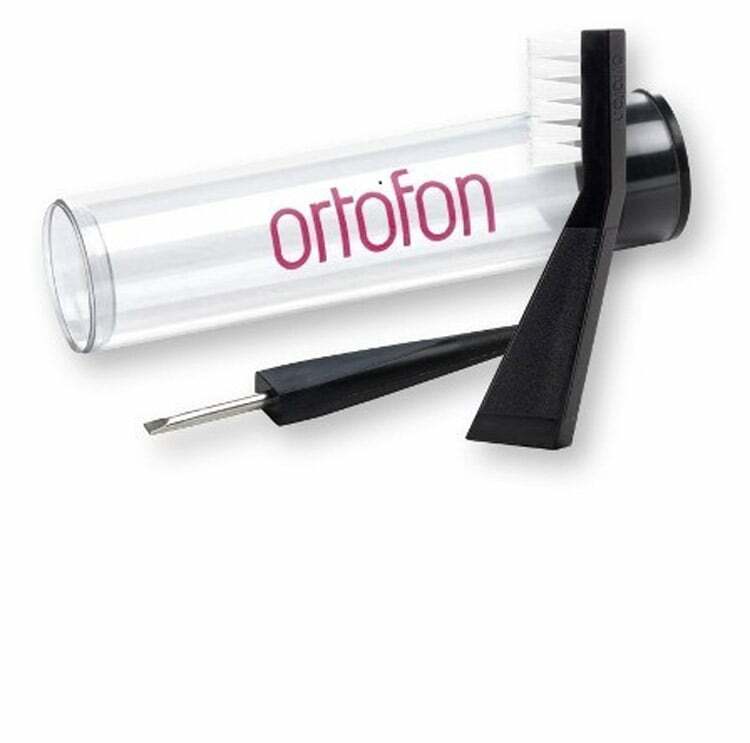 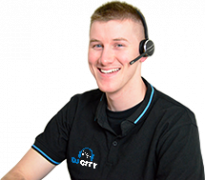 Everything for the professional cleaning of records, CDs and cartridges is accommodated in a convenient soft case. 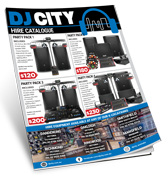 A better sound and longer durability of records, CDs and cartridges are guaranteed!